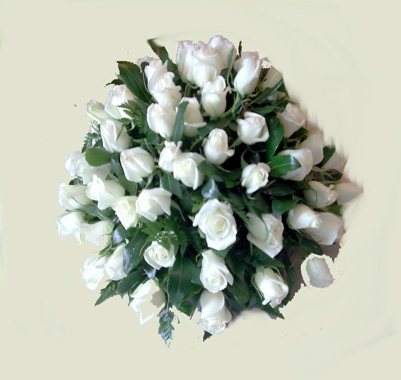 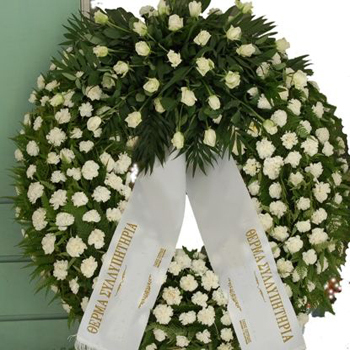 Funeral flowers wreath arrangements white color bouquet white lilies . 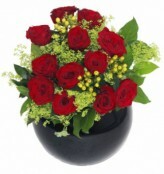 Arrangements in basket or in simple base with roses , lilies , gerberas and more. 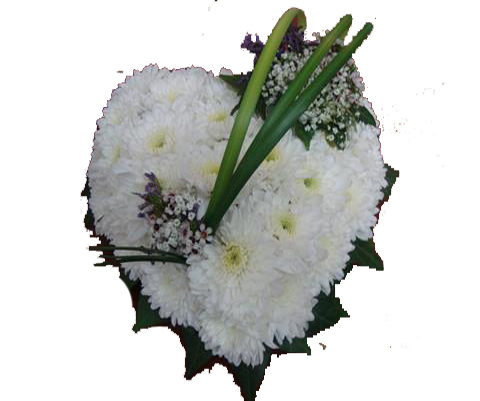 Is a good ideas if you want to send it next of the funeral at home with a message card.